For enthusiasm, dedication, and outstanding contribution to the Dodge Ridge National Ski Patrol (Prospector Ski Patrol) during the last year. 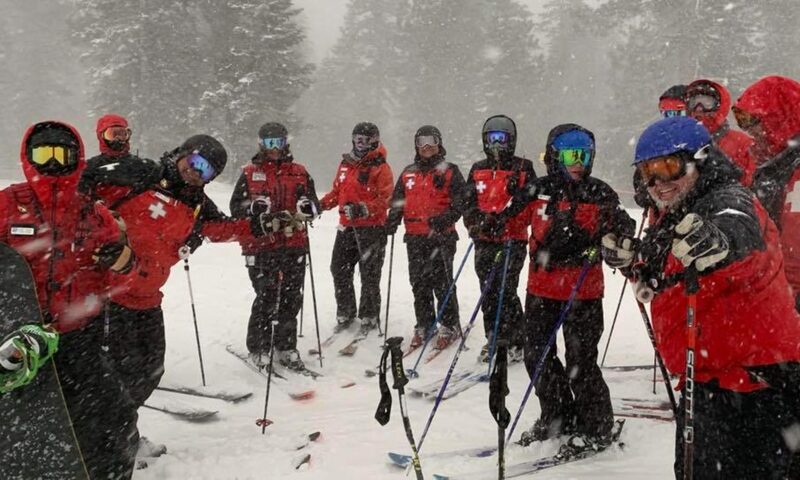 For friendship and congeniality to members of the Dodge Ridge National Ski Patrol (Prospector Ski Patrol) and Dodge Ridge staff during the last year. For outstanding performance in first aid during the past ski season at Dodge Ridge. For outstanding leadership and activity on behalf of the Dodge Ridge National Ski Patrol (Prospector Ski Patrol) throughout the year. For performance, enthusiasm, leadership and skill in the Candidate Training Program. For the outstanding performance as a paid Dodge Ridge patroller.